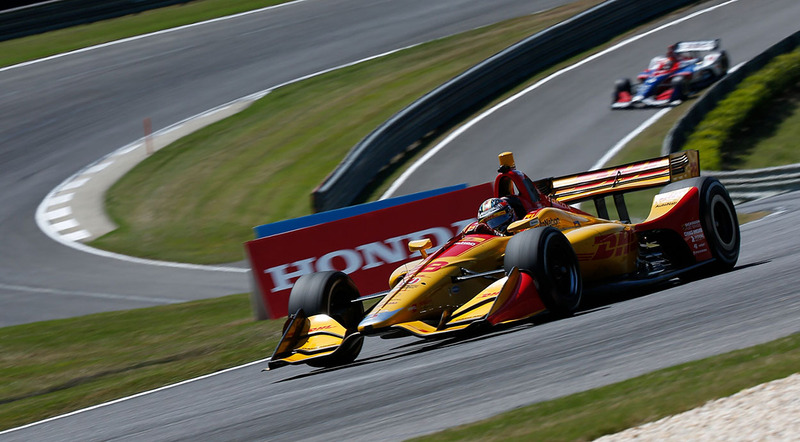 On April 11, 2010, Brazilian race car driver Hélio Castroneves took the checkered flag in the inaugural Honda Indy Grand Prix of Alabama at Barber Motorsports Park. A decade later, this early-season race has become one of the premier events on the IndyCar calendar as nearly 100,000 people descend on eastern Jefferson County for a weekend of world-class open-wheel auto racing. It’s a development that seemed improbable at best when that first race was announced back in 2009. 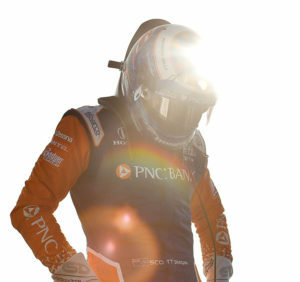 “Many skeptics didn’t think IndyCar would work in our community but we’re right there among the top three IndyCar races in the hhttps://barberracingevents.com/honda-indy-grand-prix-of-alabama/eart of stock car country,” says Gene Hallman, President & CEO of Zoom Motorsports, the management team behind the Honda Indy Grand Prix of Alabama. 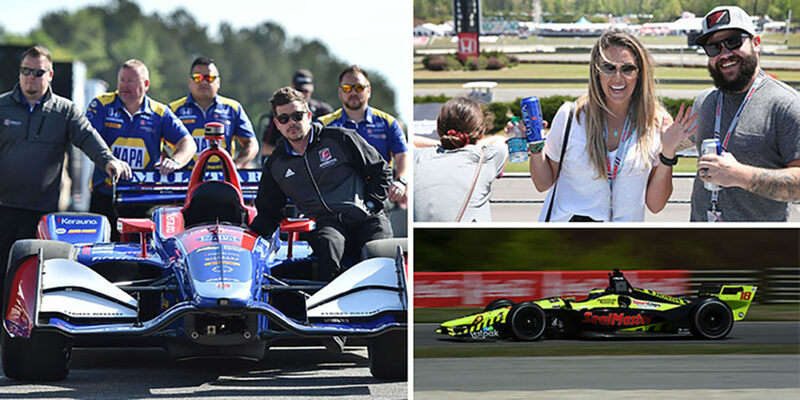 The 2019 Honda Indy Grand Prix of Alabama, scheduled for April 5-7 at Barber Motorsports Park, is certain to be another great weekend of racing. Racing legend Mario Andretti, considered by many to be the greatest race car driver in the history of the sport, will be the 2019 Grand Marshall. Additionally, three-time champion and Tennessee native Josef Newgarden will defend his 2018 championship. 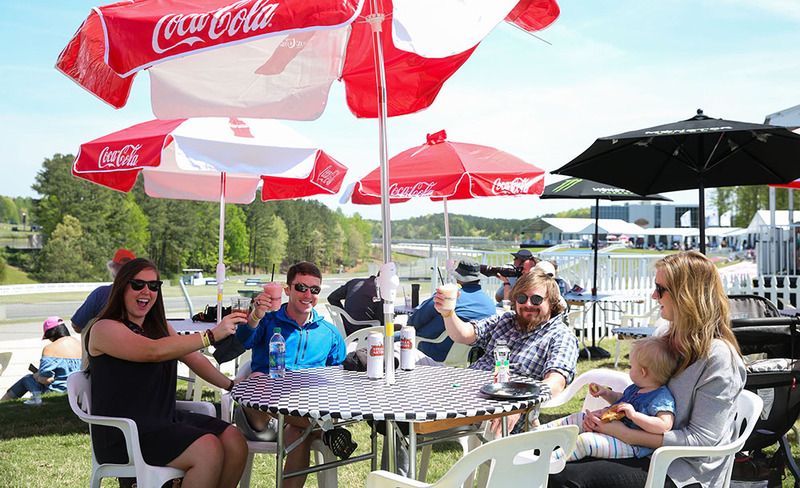 Even if these names are unfamiliar to you, Hallman encourages you to come out to Barber Motorsports Park and experience this one-of-a-kind event in the heart of Birmingham. Portico Magazine is giving away Three-Day Kamtek Paddock Garage Passes! 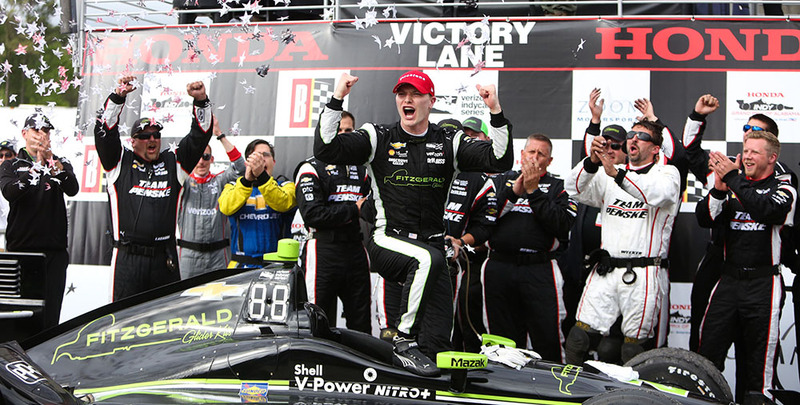 Click this link to register for your chance to win a pair of passes to the 2019 Hond Indy Car Grand Prix of Alabama.